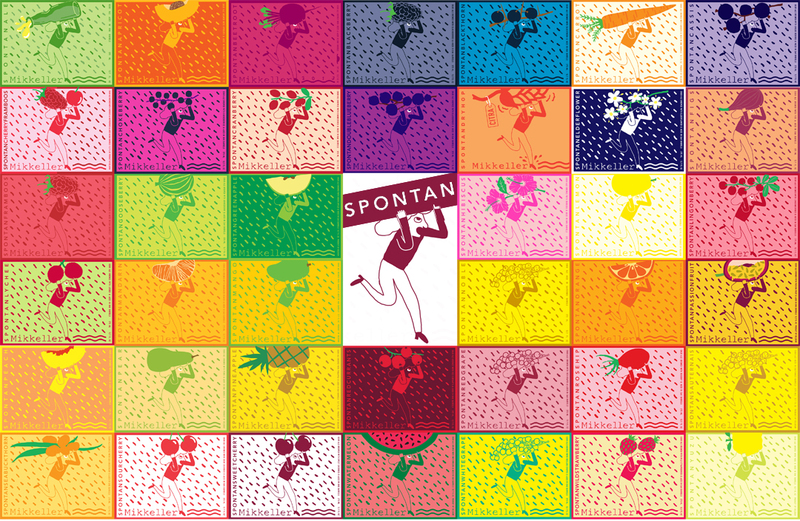 Spontan is 100% spontaneously fermented beer aged in oak barrels for 1 to 3 years. 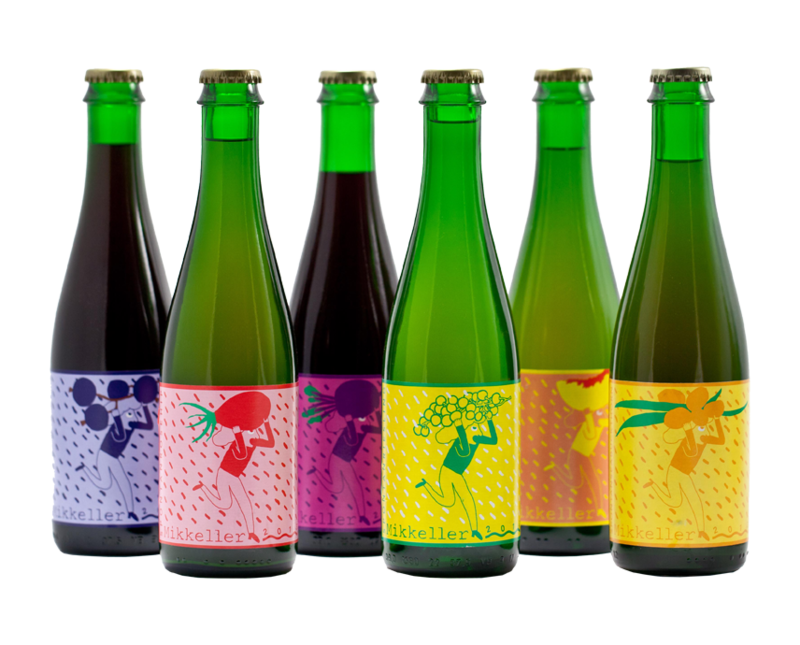 It is made with wort produced by lambic producers, not with wort and microbiological cocktails. Brettanomyces is then added for refermentation in the bottle (to make sure we have alive yeast after 3 years).